I`ve always said to myself; «you don`t need things», but new things are coming in every day, week and month, and they all end up in the basement. I can tell you a little secret; my basement is packed! What am I gonna do with all the things I have down there? Well, I can start a museum. In six days, I will have a new phone and that is a brand new iPhone 6. But, what about iPhone 1.2.3.4. and 5? And what about all the flat TV screens I have down there? And so many laptops. Computers, harddisc`s, old PC screens and my first iPod? All this is a part of an evolution. The big business today is The Internet of Things (IoT) and that is a vision. Most of the people have smart phones, but now everything will be smart things. 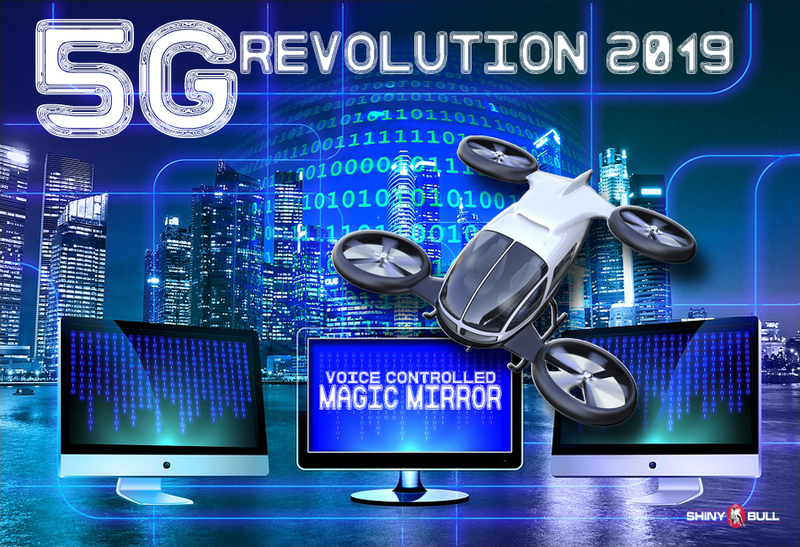 We will be surrounded with smart phones, smart cars, clothes, homes, offices, streets and cities. 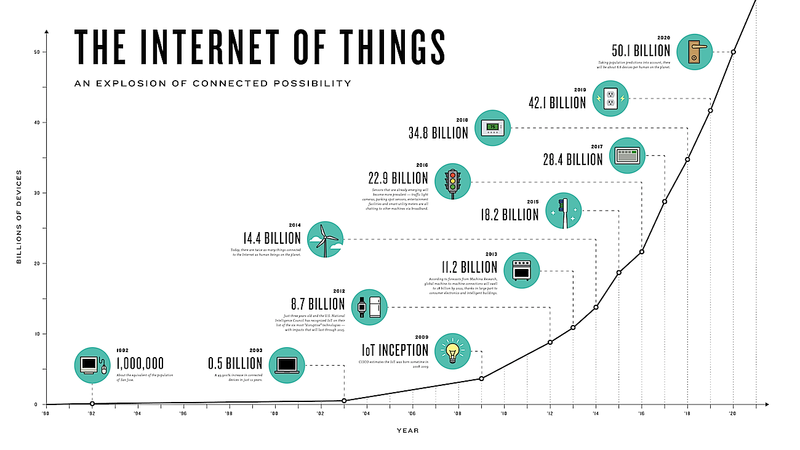 What is the concept Internet of Things (IoT)? The Internet of Things (IoT) refers to the interconnection of uniquely identifiable embedded computing-like devices within the existing Internet infrastructure. IoT is expected to offer advanced connectivity of devices, systems and services that goes beyond machine-to-machine communications (M2M) and covers a variety of protocols, domains, and applications. IoT can refer to a wide variety of devices such as heart monitoring implants, biochip transporters on farm animals, automobiles with built-in sensors, or field operation devices that assist fire-fighters in search and rescue. Current market examples include smart thermostat systems and washer/dryers that utilize wifi for remote monitoring. This is big business. According to Gartner, there will be nearly 26 million devices on the Internet of Things by 2020. ABI Research estimates that more than 30 billion devices will be wireless connected to the Internet of Things (Internet of Everything) by 2020. Per a recent survey and study done by Pew Research Internet Project, a large majority of the technology experts and engaged Internet users who responded (83 percent) agreed with the notion that the Internet/Cloud of Things and embedded and wearable computing will have widespread and beneficial effects by 2025. It is, as such, clear that the IoT will consist of a very large number of devices being connected to the Internet. Ambient intelligence and autonomous control are not part of the original concept of the Internet of Things. Ambient intelligence and autonomous control do not necessarily require Internet structures, either. 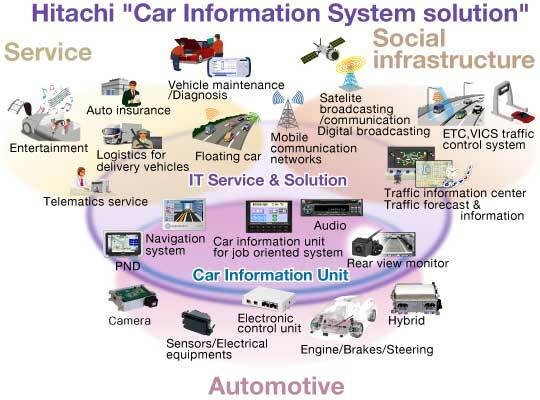 However, there is a shift in research to integrate the concepts of the Internet of Things and autonomous control. In the future the Internet of Things may be a non-deterministic and open network in which auto-organized or intelligent entities (Web services, SOA components), virtual objects (avatars) will be interoperable and able to act independently (pursuing their own objectives or shared ones) depending on the context, circumstances or environments. Embedded intelligence presents an “AI-oriented” perspective of Internet of Things, which can be more clearly defined as: leveraging the capacity to collect and analyze the digital traces left by people when interacting with widely deployed smart things to discover the knowledge about human life, environment interaction, as well as social connection/behavior. Physical objects will be connected to the internet and be able to identify themselves to other devices. The physical world is becoming one big information system. This is all great innovation with big opportunities, but it can also be a big mistake. MIT professor Alex Pentland has written extensively about privacy, data ownership and data control. George Orwell was not creative enough when he wrote «1984».